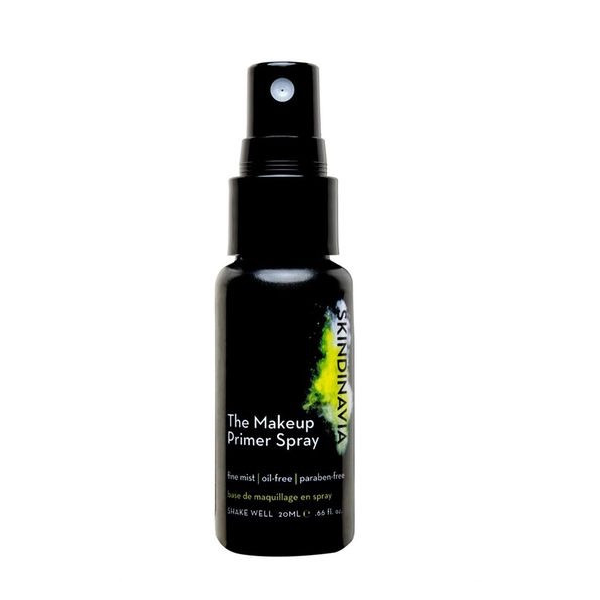 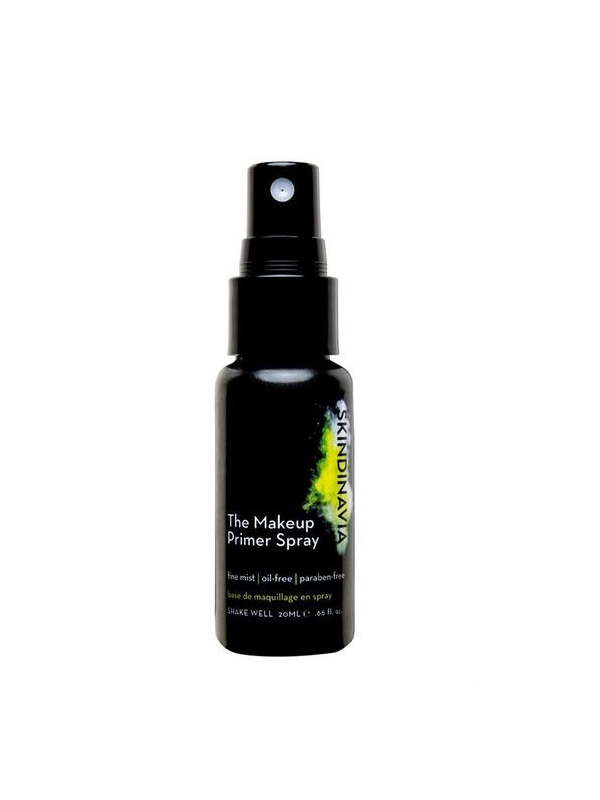 The first brand to give you makeup primer sprays ! 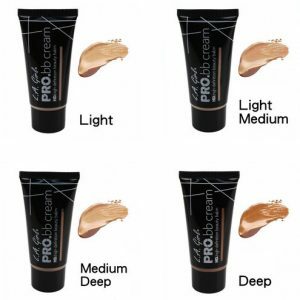 Pore-clogging silicone primers have no place on your face! 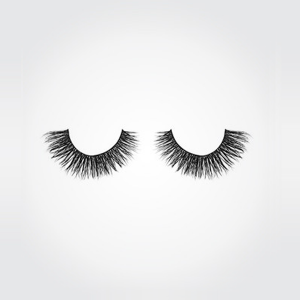 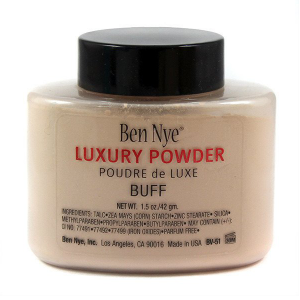 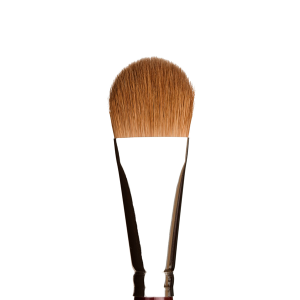 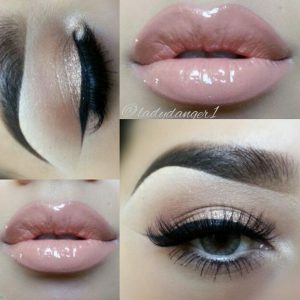 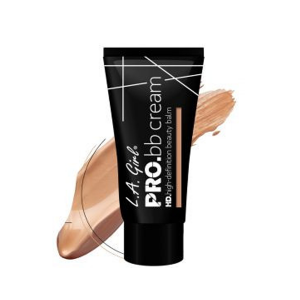 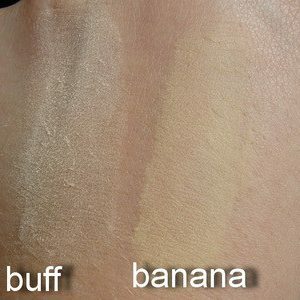 Get perfect makeup now and a virtually poreless, more even-toned complexion later. 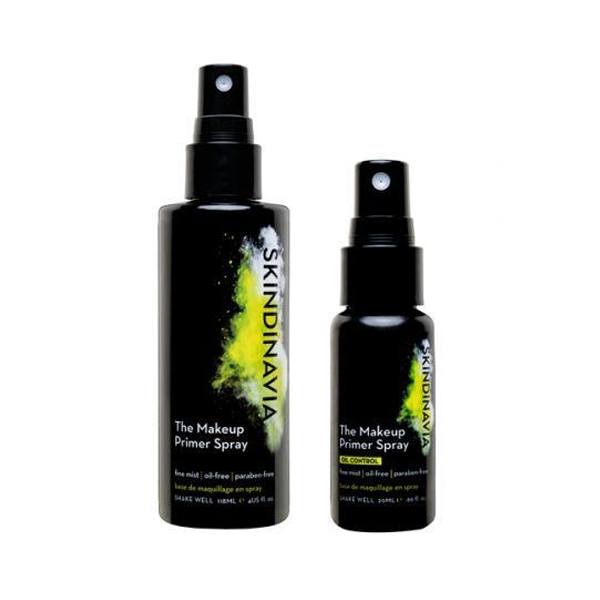 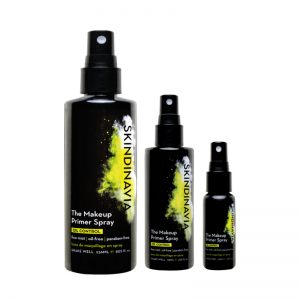 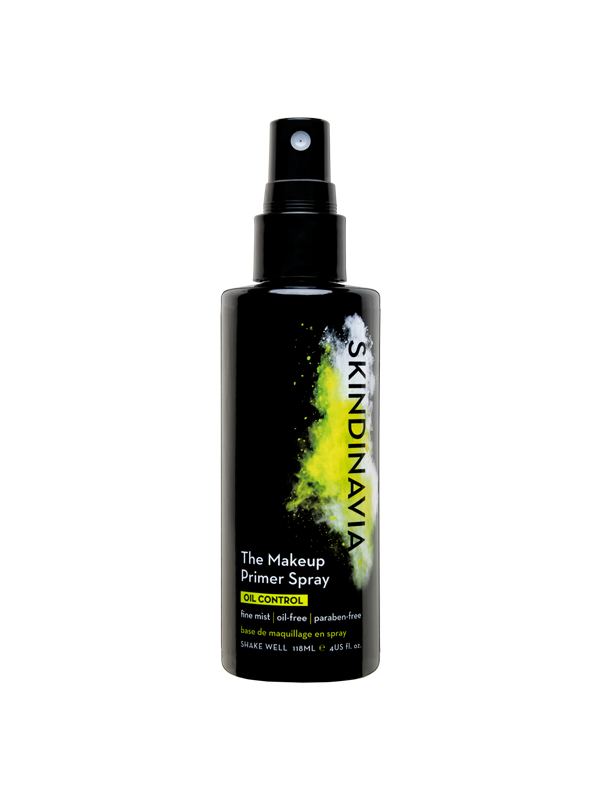 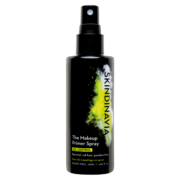 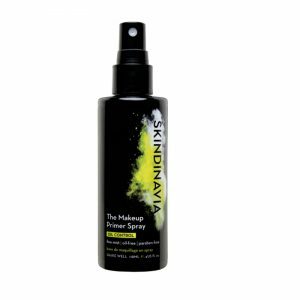 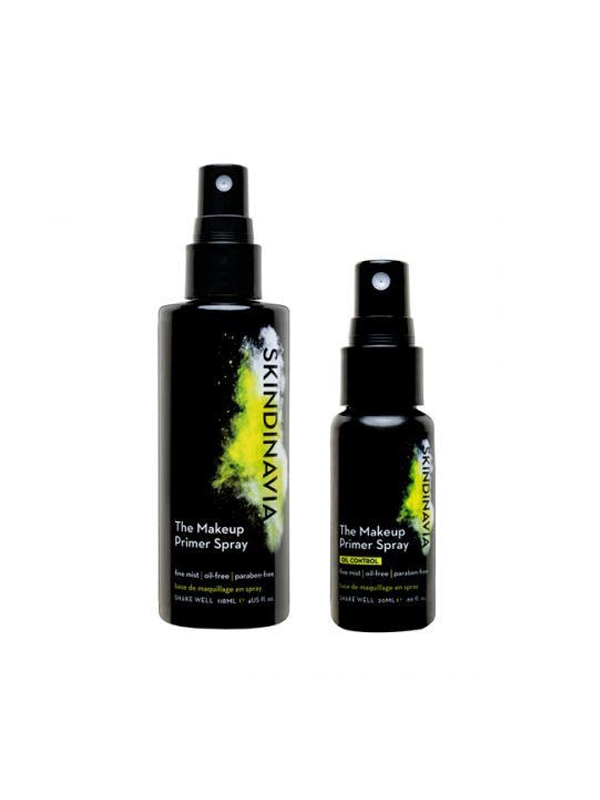 Skindinavia’s lightweight, silicone-free primer mist delivers a smooth canvas for impeccable, long-wear makeup application that offers long-term skin benefits that you can’t help but love!